We are at your complete disposal for your better vacancy of your life Extra services: AGENCY TOUR: if you want you can book your tours before your arrive, or if you prefer, you can ask when you arrive to our tours dedicated personal all information that you need. And subsequently you can buy what you like. OLISTIC / RELAXING MASSAGE SERVICE. A professional will give you moments of relaxation with calibrated massages based on your needs. An unforgettable experience. 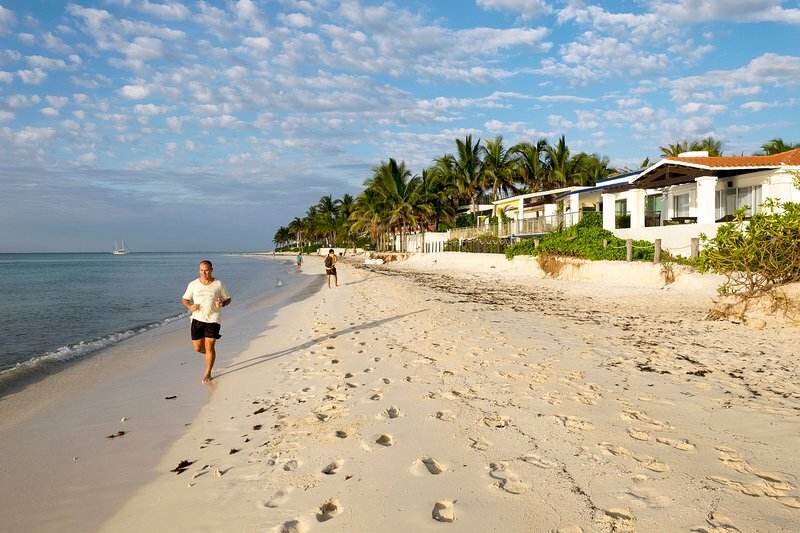 We are in Playacar, a best exclusive fractionation private luxury in Playa del Carmen, with security 24h. 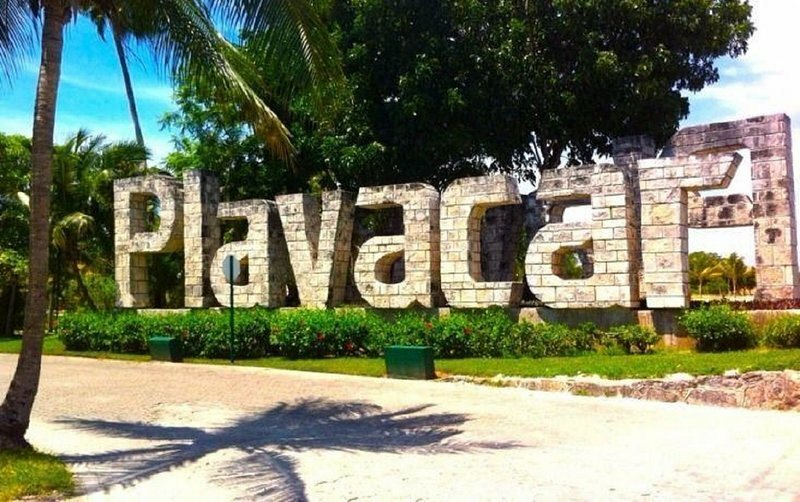 In Playacar we find the archaeological zone of the Mayan ruins of Xaman-ha, a natural park of birds, an 18-hole golf course, bike path, jogging area - trekking, shopping center, pharmacy, international restaurants, lounge bar with live music. 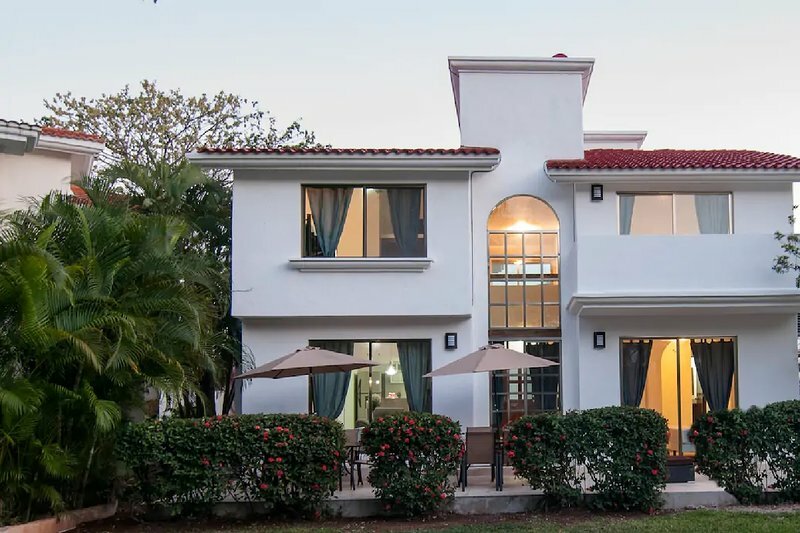 The villa is at 1 minute walking for the beach; 1 km away is the Quinta Avenida, the most famous street of the Caribbean. In the price is incluided the shuttle service to and from the airport(1 WAY). Is possible to rent Bike, scooter and Car. Parking inside.